No mixer required! 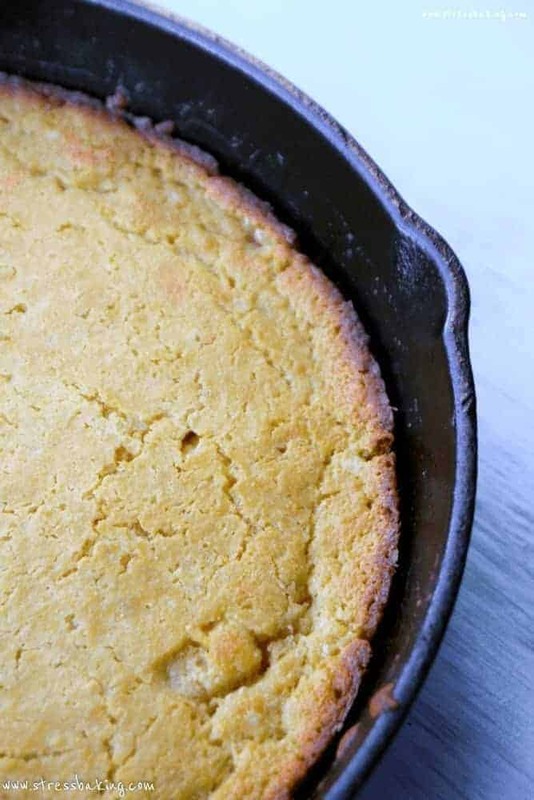 Easy cornbread so good it doesn’t even NEED to be served with butter! 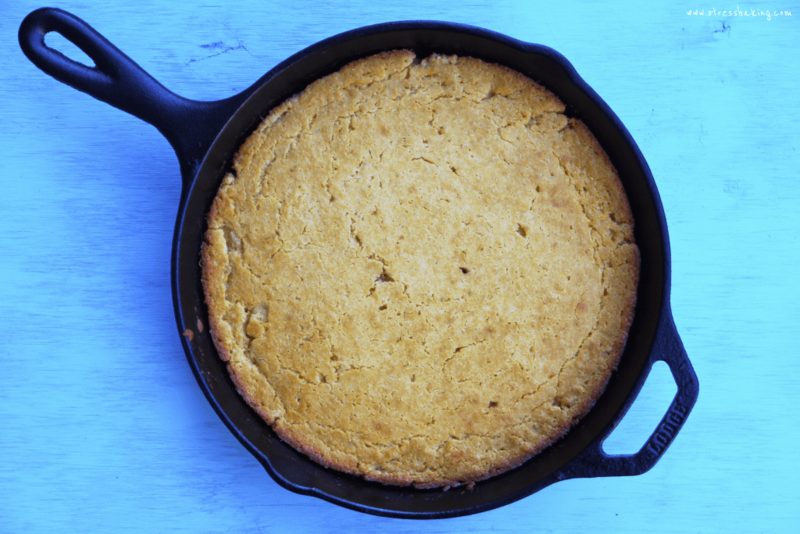 I don’t normally give my recipes taglines, but for this one I have to: It’s cornbread so good it doesn’t even need butter. That’s right, I said it. Now does that mean that you shouldn’t slather it with butter? 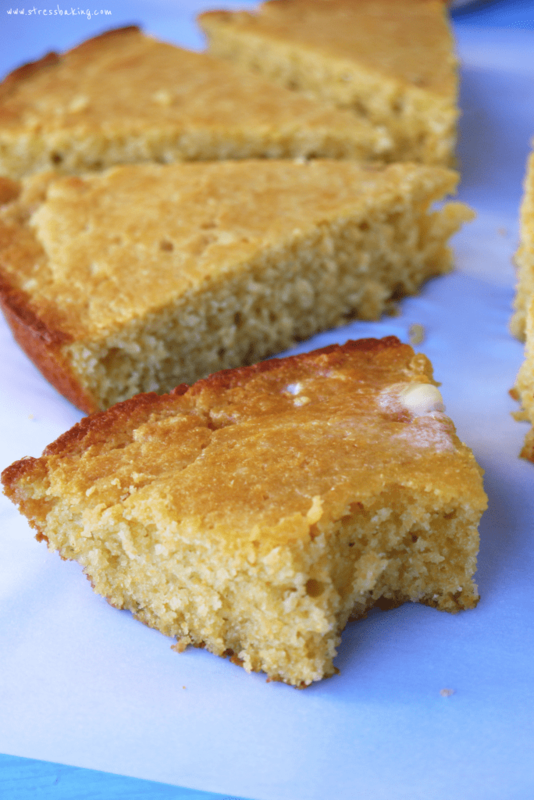 Here’s the thing – I could go on and on about this cornbread for days. 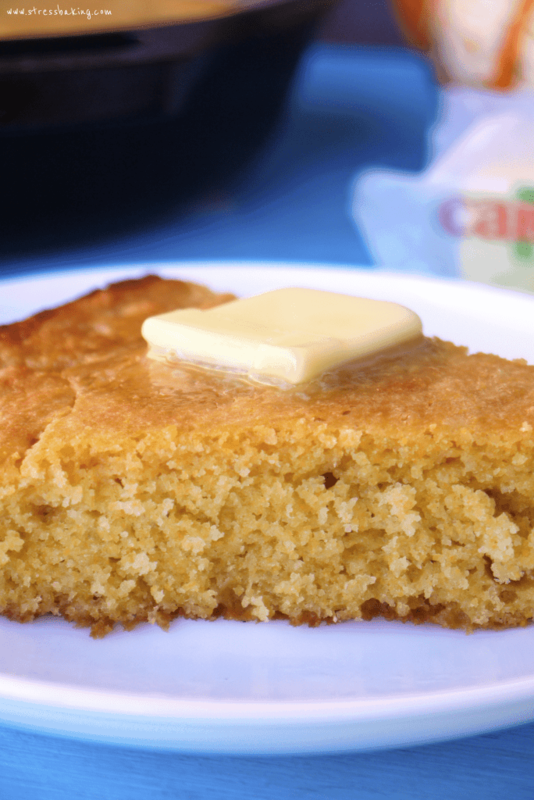 I could babble about how buttery it is, and how it has the perfect amount of sweetness. I could ramble about the crispy edges and the soft, tender texture. I could talk your ear off about how it pairs perfectly with freaking everything. About how you could even turn this batter into pancakes with a couple adjustments. About how this is the bread and butter of every meal I pair it with and how, yes, that pun was intended. Instead, I’m just going to encourage you to make this. Immediately and in mass quantities. Does anyone have a 6 foot skillet they could make this in? If so, do so immediately and invite me over to watch kthx. 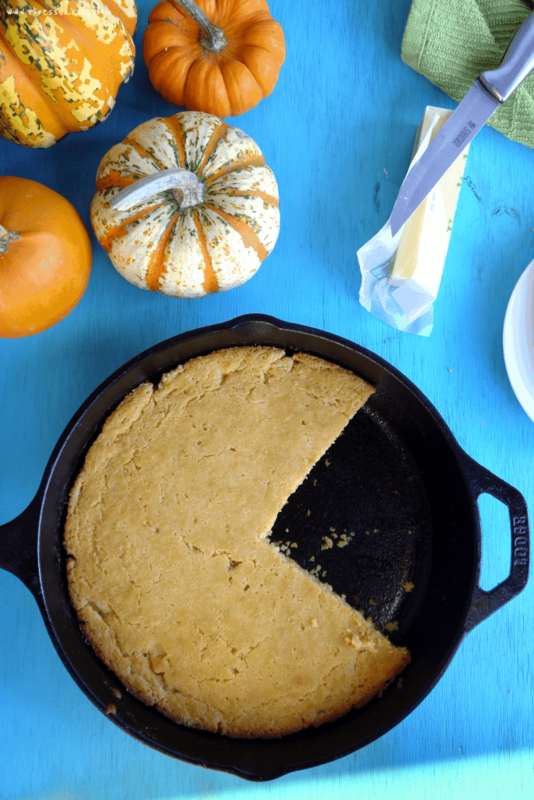 Also, say hello to Cornbread Pac-Man. Guys, I’m so tired that everything I’m typing sounds completely hilarious in my head. Humor me. 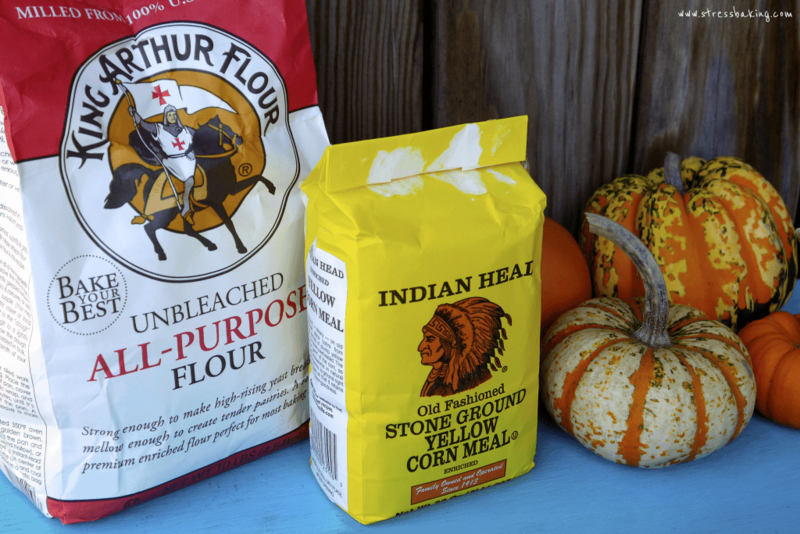 I’m also going to encourage you to use King Arthur Flour and Indian Head corn meal because I have tried other brands in the past (I KNOW AND I’M SORRY) and it’s just not the same. Something’s just not right about the final product. So if you want to do it, do it right. Trust me on this. 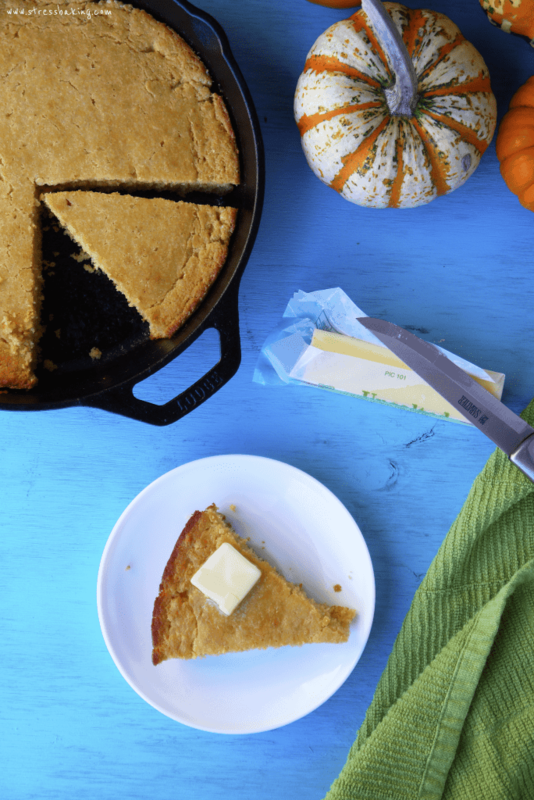 Follow me on Instagram and tag your cornbread recipes with #stressbaking so that I can see them! For real – I want you to flood my feed! In a microwave safe bowl, melt 1/2 cup butter. Set aside to cool. In a medium bowl, combine buttermilk, butter, brown sugar, egg. Stir until combined and no lumps remain – it should be grainy and tan in color. Add wet ingredients to dry and stir until just combined – don’t overmix! Place 1 tablespoon butter in skillet and place in oven. Let it sit until the butter has just melted and then remove. Roll the skillet around to coat the bottom with the melted butter. Pour batter into skillet in even layer. 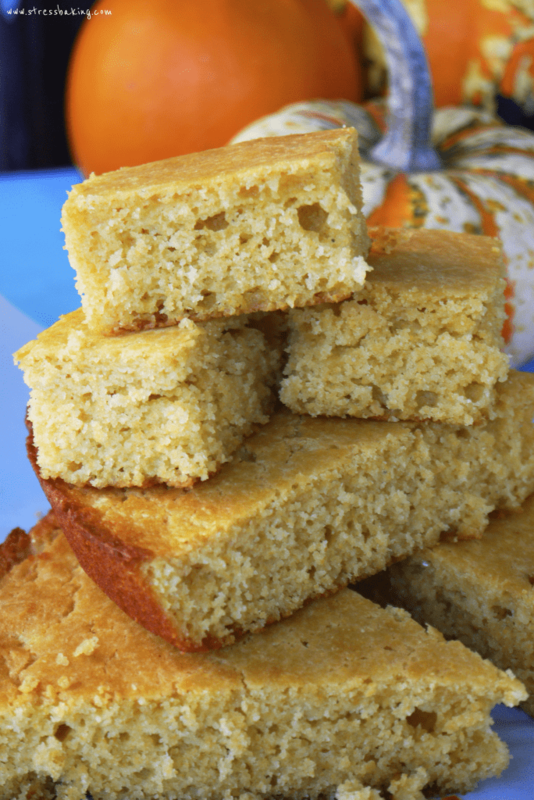 Bake 20 minutes, or until the edges are golden and crisp, and a toothpick inserted in the center comes out clean. Allow to cool for a few minutes, slice and serve. Enjoy!